Any golfer will tell you that on the course, it’s essential to know your surroundings. Possessing a familiarity with how the prevailing wind affects a hole or how a putt will break on a green can make the difference between birdie and bogey. Scott Lincicome couldn’t agree more. 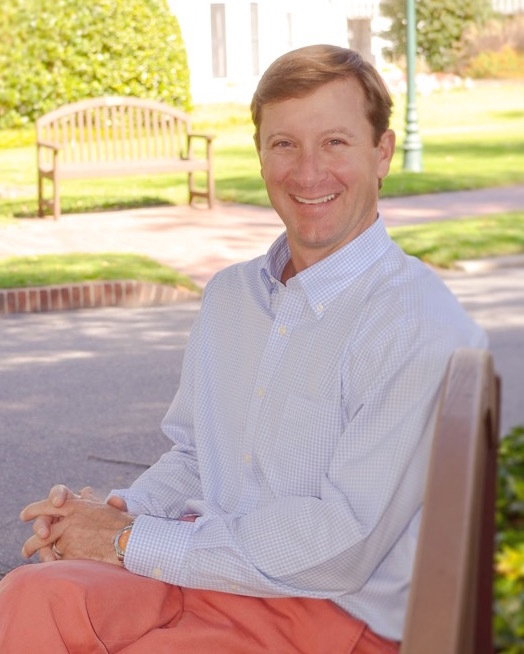 As a former professional golfer who competed on the mini tours and served as a club professional, Scott possesses an intimate familiarity with many of the country clubs, golf courses and communities throughout the Southern Pines region. It’s this in-depth local knowledge and connection with influential people that makes Scott such a valued resource in Southern Pines and Pinehurst real estate. But that’s not all that makes Scott a good guy to know. Scott’s home course is the Country Club of North Carolina, where his grandfather was a founding member of the club. Scott was raised in Atlanta but spent a lot of time with his grandparents in Pinehurst, learning not only the finer points of golf, but life lessons in general. When he was four years old, he recalls his father and grandfather presenting him with “an old sawed-off club,” and Scott quickly fell in love with the game. Buying or selling a home in Pinehurst or Southern Pines isn’t something to be taken lightly. You need a local expert on your side, and no one fits that description better than Scott Lincicome. Call him today to schedule a private consultation.